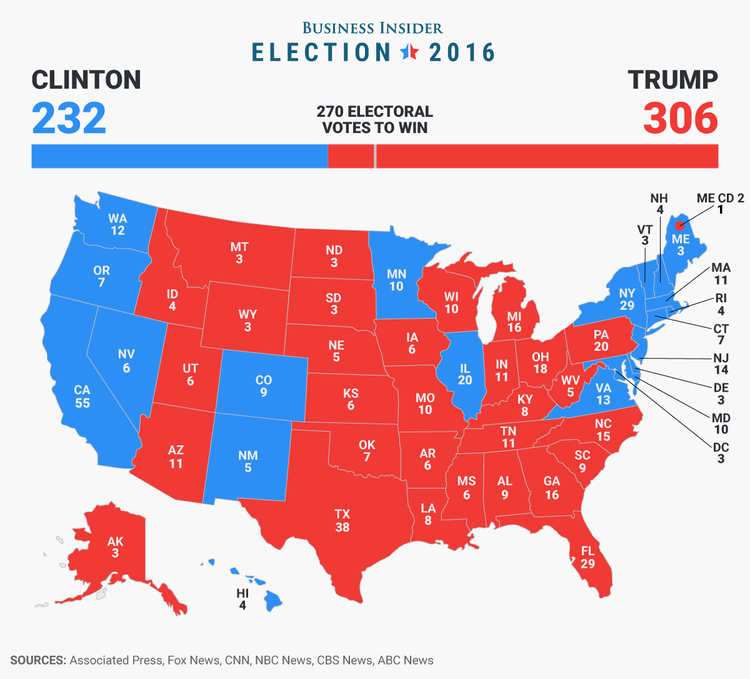 GUEST BLOG / By Robert Reich--We must make sure our democracy doesn’t ever again elect a candidate who loses the popular vote. That means making the Electoral College irrelevant. 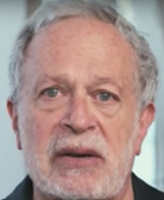 ABOUT THE AUTHOR: Robert B. Reich is Chancellor's Professor of Public Policy at the University of California at Berkeley and Senior Fellow at the Blum Center for Developing Economies. He served as Secretary of Labor in the Clinton administration, for which Time Magazine named him one of the ten most effective cabinet secretaries of the twentieth century. He has written 15 books, including the best sellers "Aftershock", "The Work of Nations," and "Beyond Outrage," and, his most recent, "The Common Good," which is available in bookstores now. He is also a founding editor of the American Prospect magazine, chairman of Common Cause, a member of the American Academy of Arts and Sciences, and co-creator of the award-winning documentary, "Inequality For All." He's co-creator of the Netflix original documentary "Saving Capitalism," which is streaming now.